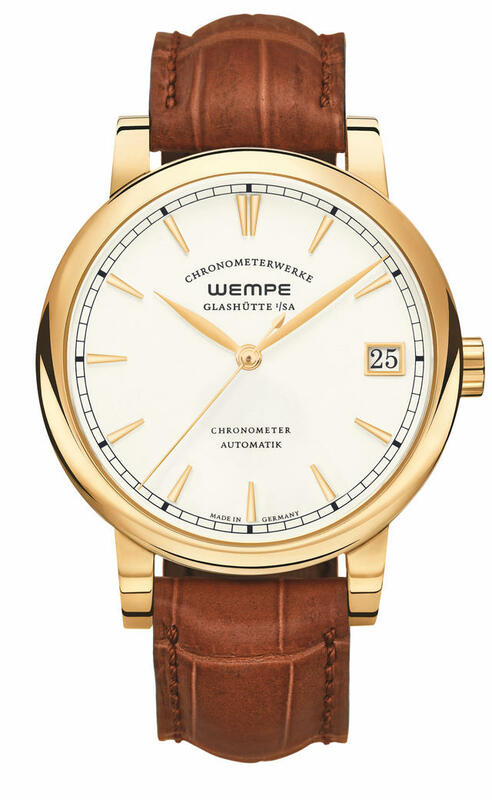 Since 1878, Wempe has strived to deliver the ultimate customer experience, and during the last 139 years it has developed into one of the world’s leading internationally operating purveyors of exquisite timepieces and fine jewelry. The German-based company today owns and operates 25 stores located at the best addresses in Germany, London, Paris, Vienna and Madrid, and it also maintains offices in Beijing. Wempe can also be found on the five-star luxury cruise liners, the MS Europa and MS Europa II. 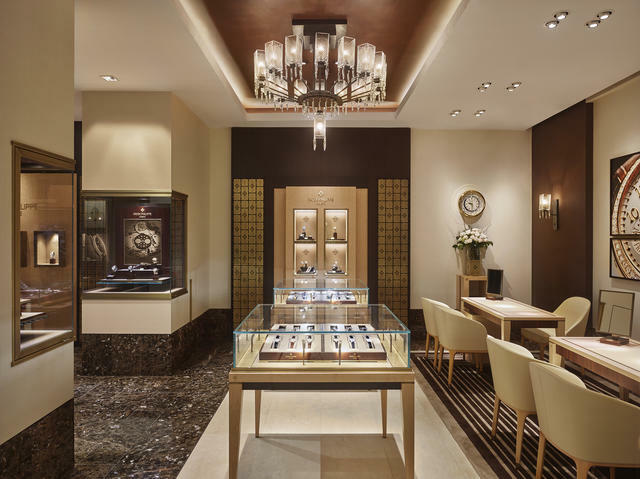 The company’s five mono-brand boutiques include a Rolex boutique in Berlin and on New York’s Fifth Avenue in the Rolex Building, an A. Lange & Söhne boutique in Munich, a Jaeger-LeCoultre boutique in Frankfurt, and a Patek Philippe boutique in Hamburg, with more planned for the future. Wempe is also a proud producer of its very own watch lines, the Wempe Zeitmeister and Wempe Chronometerwerke, whose production site is located in the fully restored, historic Observatory, high above the city of Glashütte. There, Wempe operates Germany’s only official chronometer testing facility. Wempe continues to be family owned. Hellmut Wempe and daughter Kim-Eva Wempe are both determined and committed to keep it that way. Their entrepreneurial spirit and democratic leader- ship style have empowered their store managers to give each Wempe branch its very own personal space within the Wempe philosophy. “We have close ties with the company headquarters in Hamburg,” says Rüdiger (Rudy) Albers, President of American Wempe Corps. “We’ve taken the values we were taught there and brought them with us across the sea.” Albers, 53, has been at the helm of the New York Wempe store since 1990, and his staff of 34 professionals follow his lead, projecting a welcoming atmosphere that offers a pleasant break from the hectic pace of Manhattan. 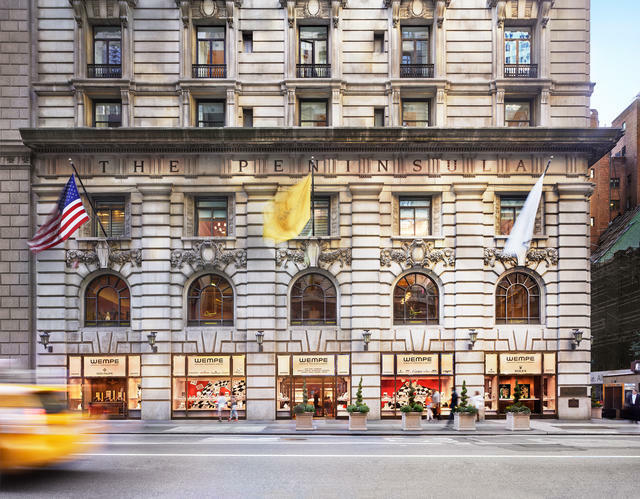 This New York flagship location has been on the ground floor of the Peninsula Hotel since 1990, a landmark building on the corner of Fifth Avenue at 55th Street. 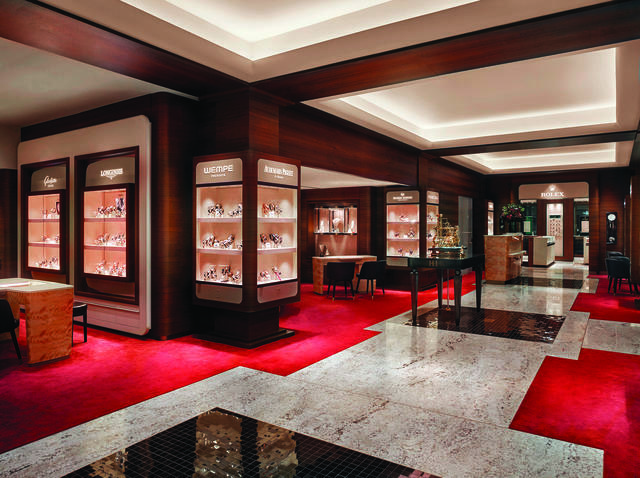 In 2016, Wempe seized the opportunity to double its footprint to 5,500-square-feet after the expiration of the leases of its two neighbors, Swarovski and Lindt Chocolatier. The architecture of the new store pays tribute to the rich history of the building, which was the first steel-construction skyscraper hotel in the city, built in 1905. The interior concept was motivated by the desire to provide more open space for Wempe customers, while maintaining its elegant atmosphere. Thus, rich materials, including hand-selected granite from the quarries around Verona and fine smoked oak, give the store a completely new, contemporary appearance. The ceilings were raised, and the numerous display cases and presentation areas are now directly accessible to clients. 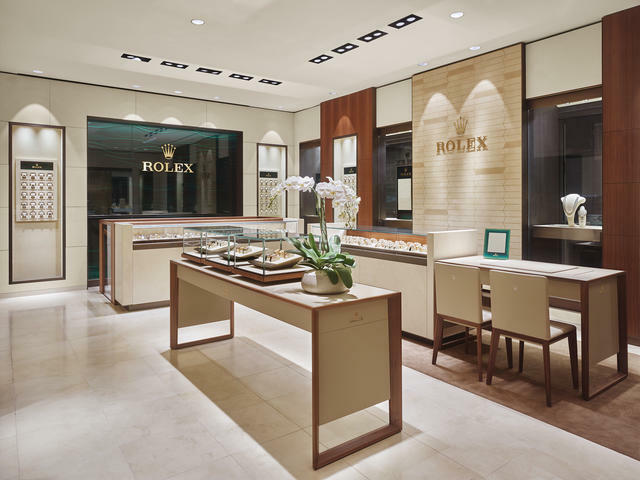 The Patek Philippe and Rolex shop-in-shops are harmoniously integrated into the open floor plan, flanking the store on the left and on the right. 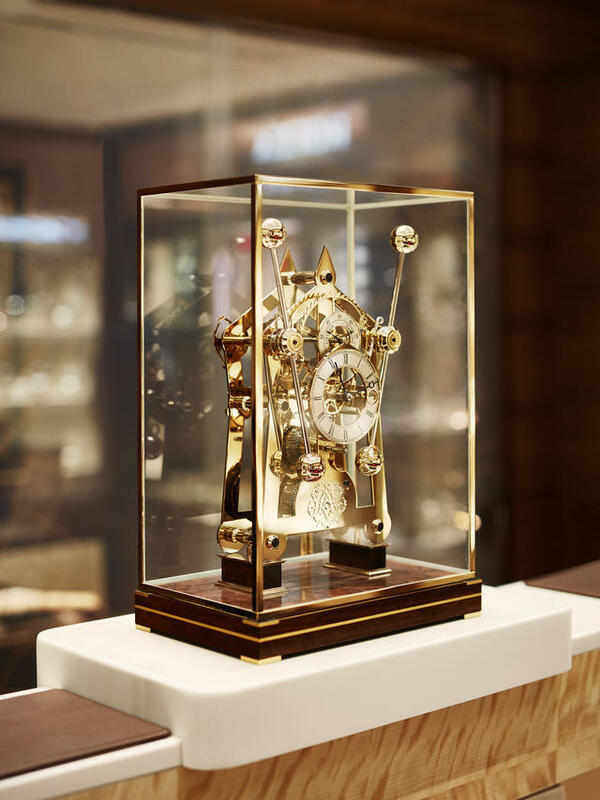 The central entrance area is devoted to the luxurious jewelry collection from Wempe’s very own goldsmith atelier, and timepiece enthusiasts are greeted by a John Harrison-inspired H1 Sea Clock manufactured by Sinclair & Harding in Yorkshire England. This fully functioning clock is modeled after the historic marine chronometer that made it possible to calculate longitude while at sea. Eight exterior display windows, up from five, stretch along the half-block façade, inviting passersby to explore the treasures within. 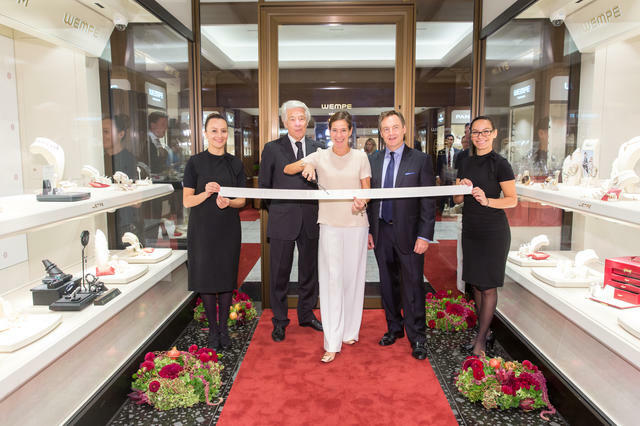 The state-of-the-art service department was relocated and expanded, and customers have the opportunity to admire the skills of the highly trained watchmakers who are visible behind a large glass pane. 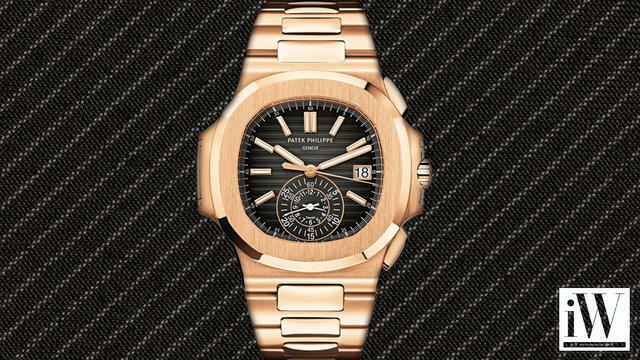 With service as one of its highest priorities, Wempe has spared no expense in its equipment and the training of its staff to receive authorization from brands to work on many of their most sophisticated timepieces. “Our ultimate goal is to achieve customer enthusiasm, not just satisfaction,” shares Albers, borrowing a term from one of his idols, “Danny” Meyer, CEO of the Union Square Hospitality Group. Wempe made its leap across the Atlantic in 1980, and ever since then it has been writing a German-American success story in the center of Manhattan. 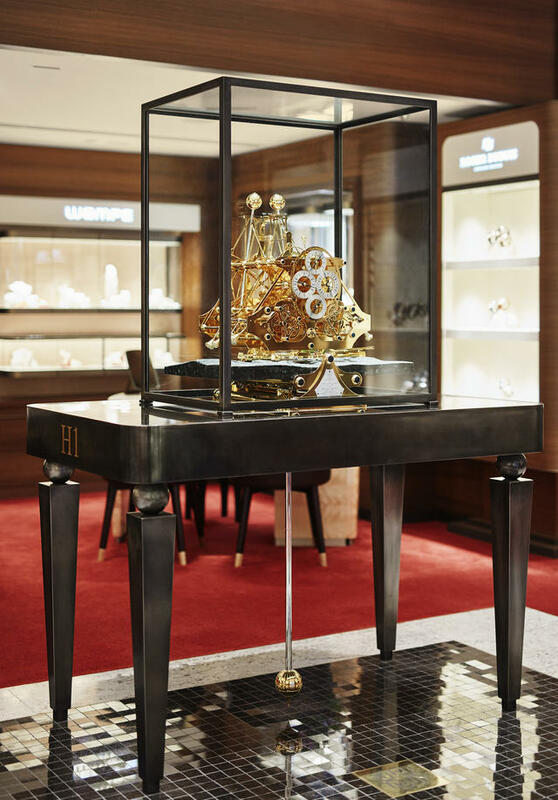 This recent $8 million investment in the renovation and expansion of the New York store demonstrates, once again, Wempe’s commitment to its role as purveyor of an unparalleled selection of fine timepieces and jewelry.